Step on the red carpet and mingle with your favourite TV stars, then go to the locker room and meet your favourite sports stars getting ready for their next game. Then, why not hop on stage with the biggest pop stars before helping TV’s crime fighters solving the latest case? 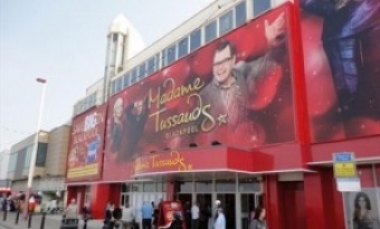 Experience all this and much more at Madame Tussauds… who do you want to meet?